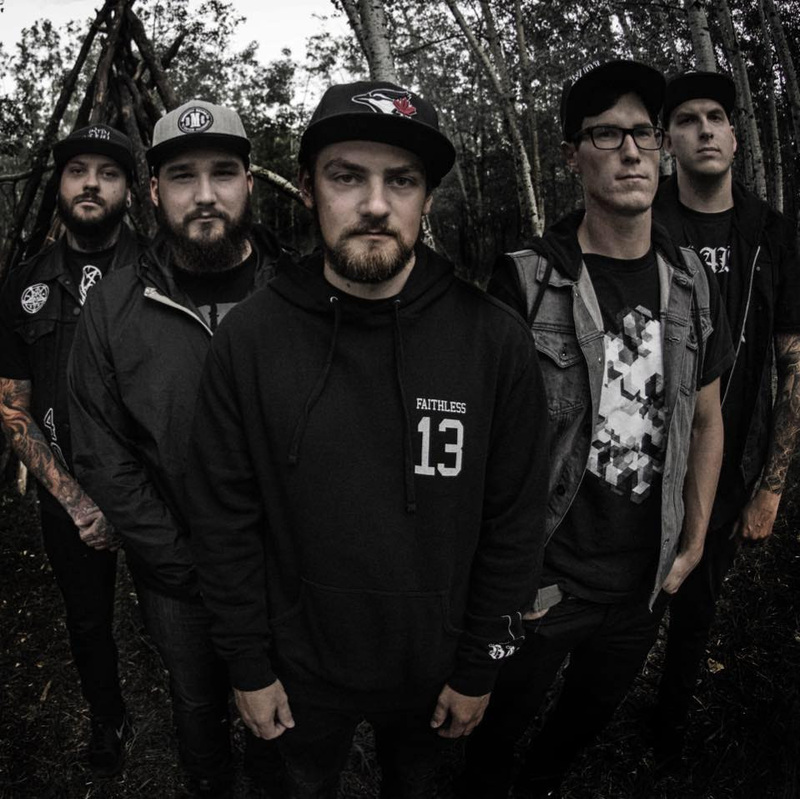 Hailing from Calgary, AB, the imaginatively named From The Wolves mix melody with metalcore, creativity with carnage, and intelligence with aggression, something they’ve nailed with their new EP ‘Nightmares’ produced by Rob Kukla (Arbitrator) with mixing and mastering done by Sacha Laskow (Every Hour Kills, ex-Divinity). Teaming up with fellow Calgaryians Shark Infested Daughters for the ‘Van Flip And Die Tour’, the metalcore tyrants are taking their self described sound of “an absolutely horrifying unnatural train-wreck” across British Columbia in February along with a hometown show. 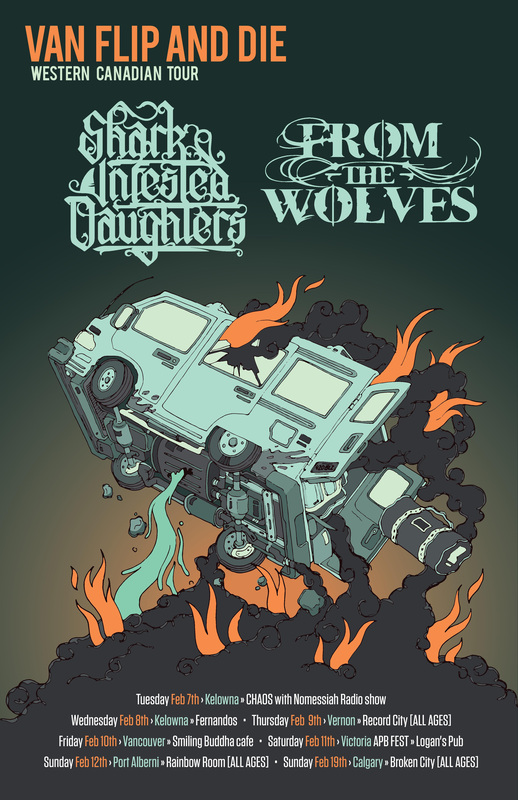 Describing their sound as “an absolutely horrifying unnatural train-wreck” and live as “a very high energy show”, From The Wolves are taking their music to the next level with inspiration from The Ghost Inside, Parkway Drive, Emmure, Norma Jean and The Acacia Strain.